Emrah Mahzuni is the son of one of the most famous grandmasters of the Turkish folkmusic, the legendary troubadour Mahzuni Şerif (1940 – 2002). 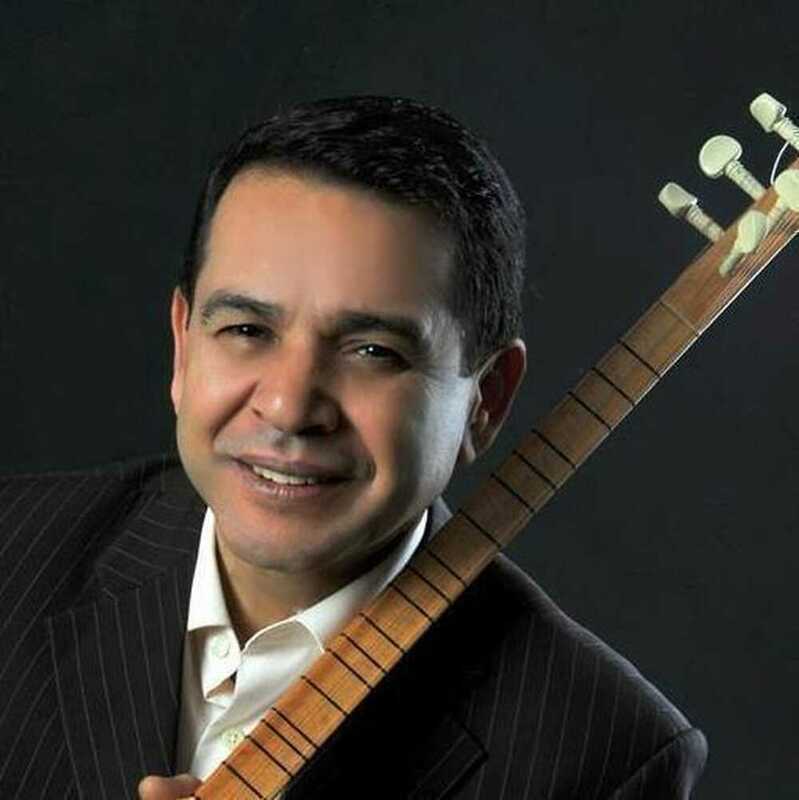 Emrah Mahzuni successfully followed in the footsteps of his illustrious father as als bağlama player and excellent interpreter of the Alevetic musical tradtion. It has been a while since we last had a real aşık on the stage of De Centrale, but it is a nice prelude to our Bağlama Festival later this season(28 > 31 march).